Ever seen those pics of celebs without eyebrows? Scary, right! 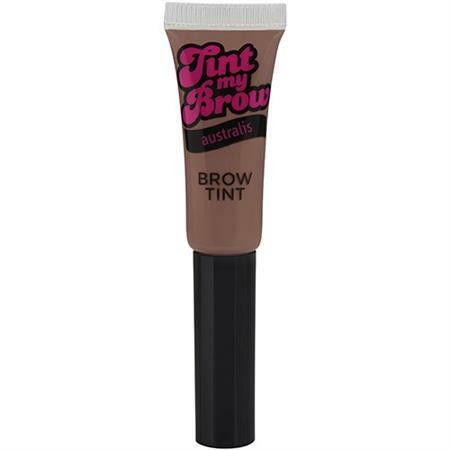 Here to help you avoid that look and achieve the bang on trend bold brow, this coloured brow tint gives you the style you want while remaining flawless, no matter the conditions. It's a lightweight formula that doesn't look overdone, while enabling you to tint, define and control with an easy-to-use brush applicator.